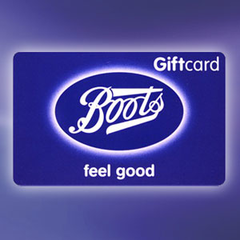 Category: Food & Drink, Free Competitions. 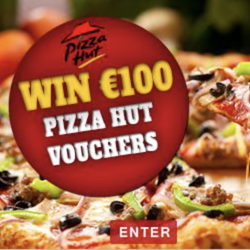 Everyone loves Pizza Hut and with a €100 voucher you really could spoil the whole family! 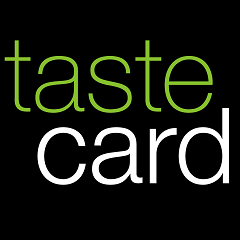 Whether you want to indulge in a pizza, pasta, salad or ice cream the choice is entirely yours!